Underwritten by the Sun Group, the 2-km funicular starts from MGallery Hotel in Sa Pa and crosses two tunnels and four viaducts to take passengers to the Fansipan Cable Car station. Perfectly secure, it can carry up to 2,000 people per hour and save a quarter of an hour compared to a car which must take a very rough road. Nguyen Hong Phuc is a system operator: "This funicular employs European standards and technologies. The traction is done with a huge cable and the technical system guarantees absolute safety. Since it went into operation, no incidents have occurred. In the event of a power failure, the cab will stop and restart as soon as power is restored. Tourists will have to wait between one and three minutes for the emergency power to be activated”. 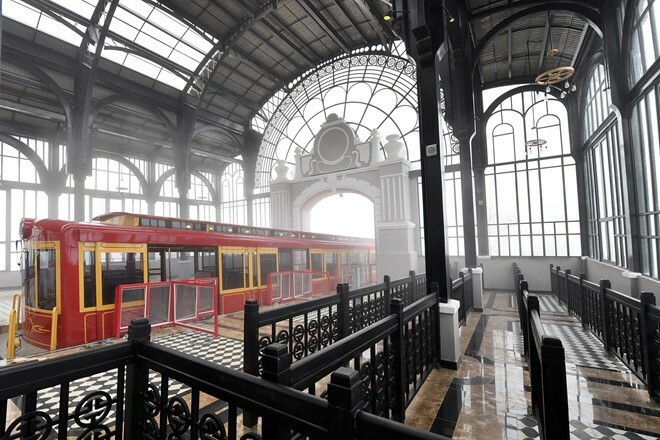 Since December 2016 another funicular, the Sunworld Fansipan Legend, has carried passengers from Do Quyen station near the Ha Pagoda to Truc Mây station located at the top of Mount Fansipan in 2 minutes. 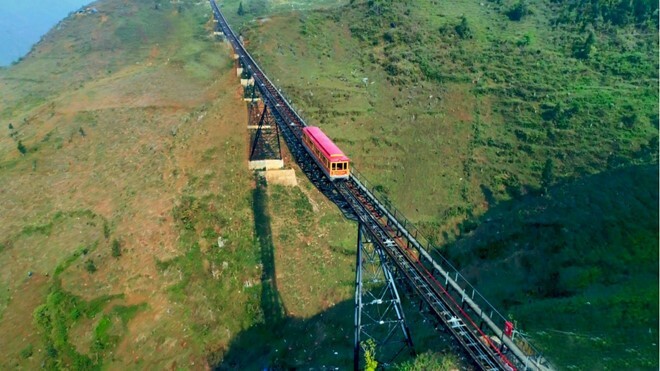 The one cabin funicular can carry up to 60 passengers. It runs a distance of nearly 230 meters at an elevation of 100m elevation.